Last week, Samsung confirmed that the Galaxy S7 Edge in Coral Blue would arrive in the US before the end of 2016. The vagueness surrounding the launch seemed a bit weird, especially since this new color would potentially be a great seller as a holiday release. As it turns out, Coral Blue may indeed be coming in time for the holidays. 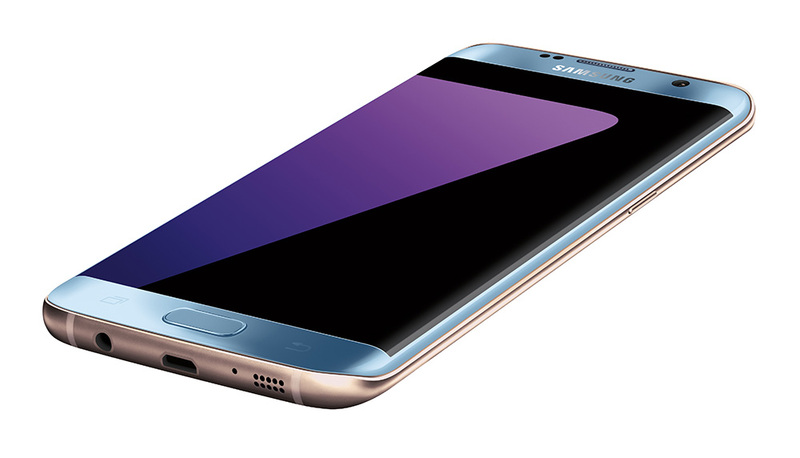 AT&T is now listing the Coral Blue Galaxy S7 Edge with an expected arrival period of November 18 to November 22. That’s just prior to the big Thanksgiving shopping weekend. AT&T lists the price as $26.50 per month with a 30-month plan or $794 full retail. Those prices match all other colorways. If the Coral Blue S7 Edge is what you have always dreamed of owning, you may only have to wait another two weeks.